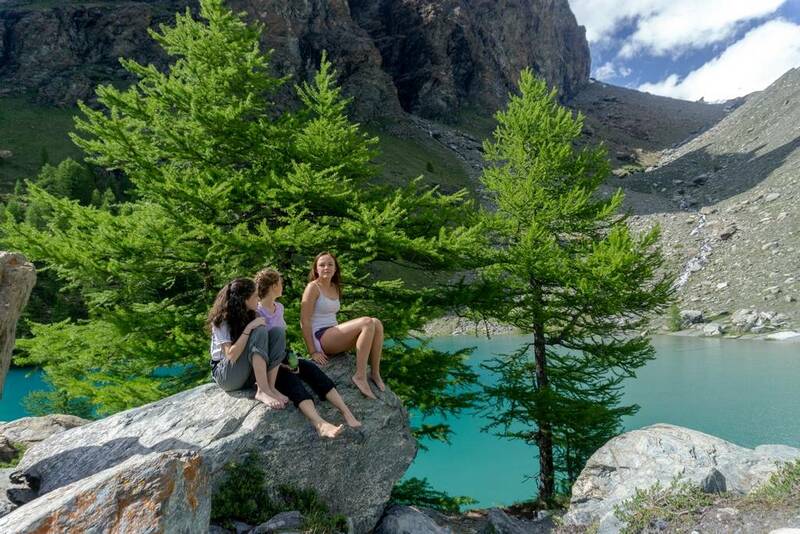 Italy is the most fabulous country in the world. 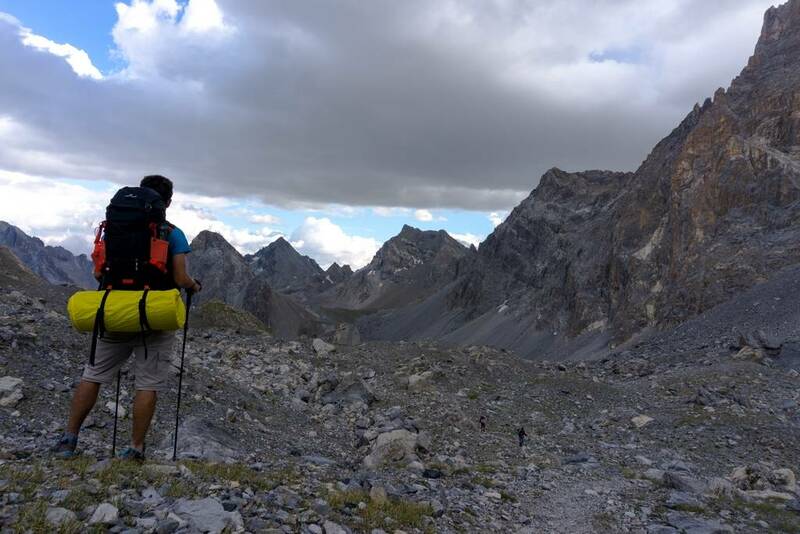 And trekking is the best activity possible. 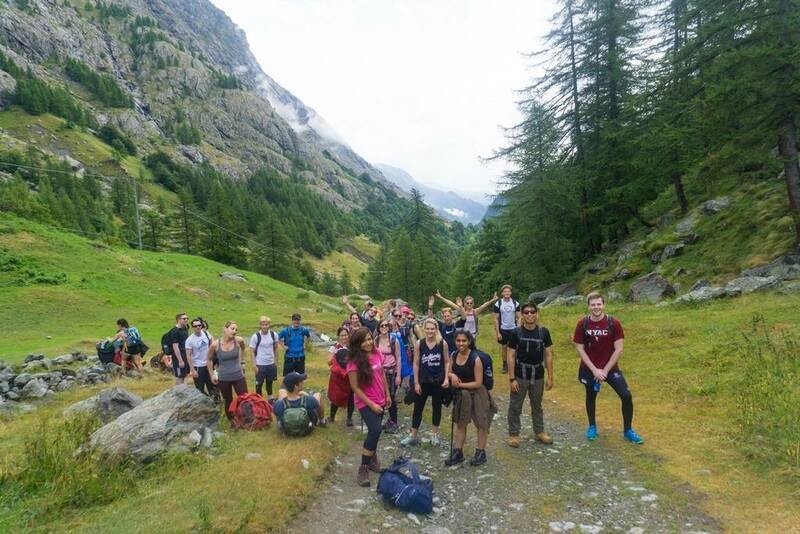 So Trekking in Italy is just the perfect mix! 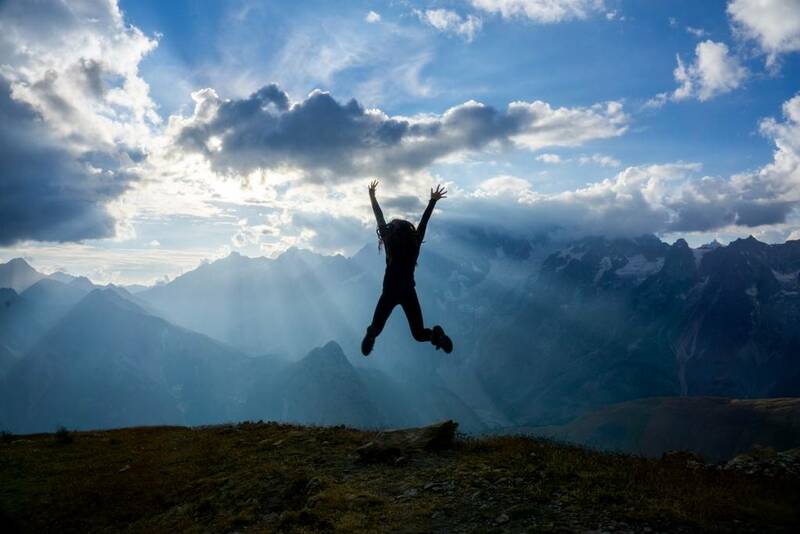 You cannot ask for a better holiday! 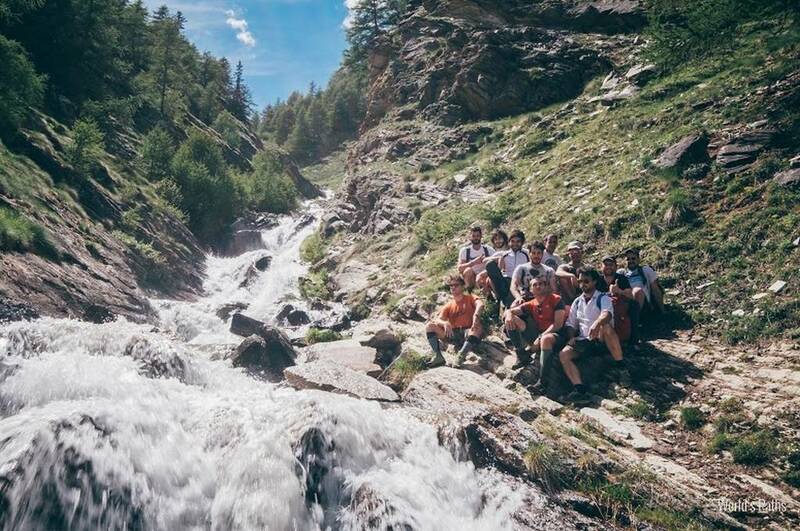 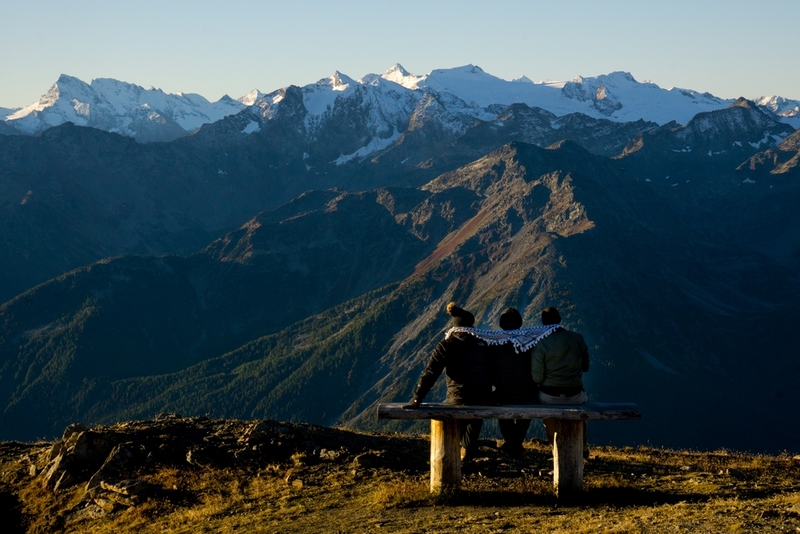 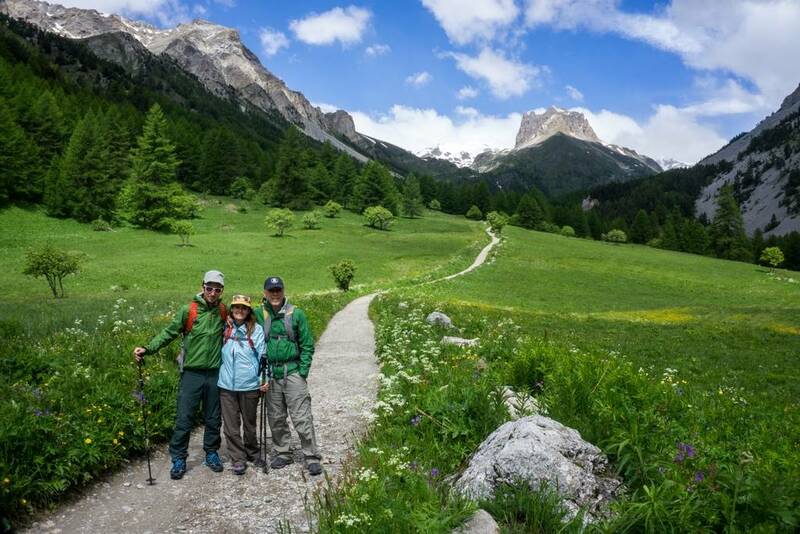 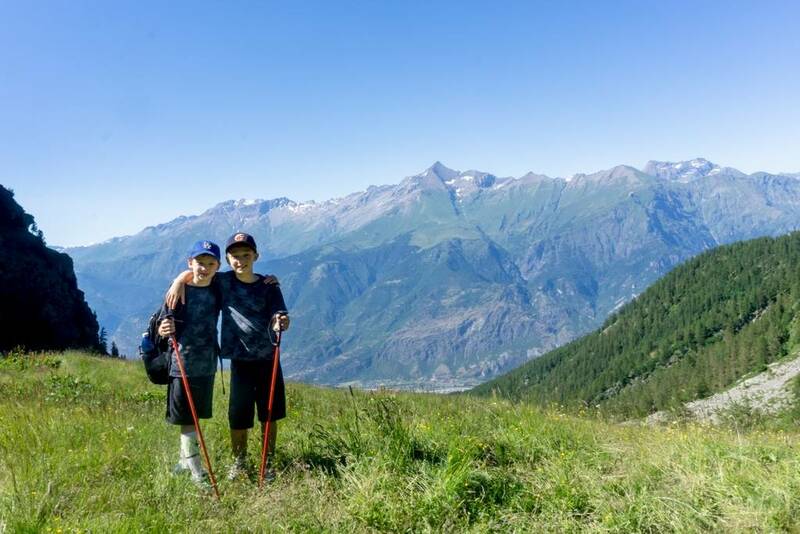 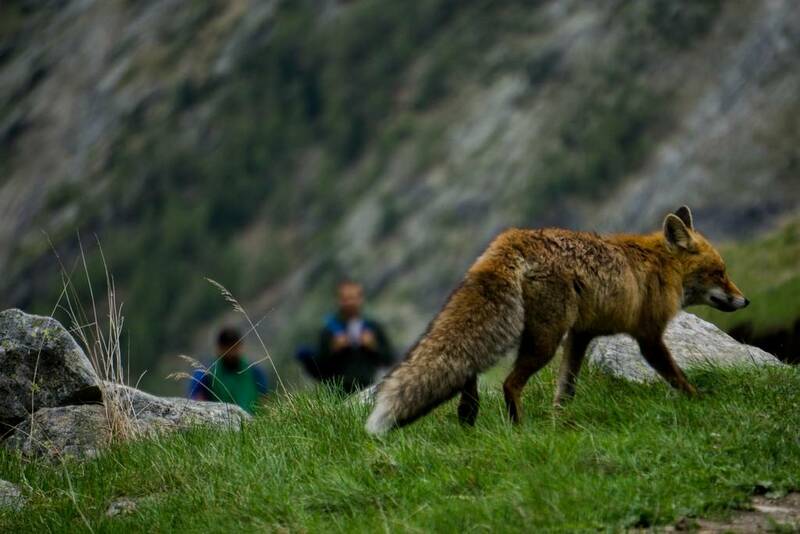 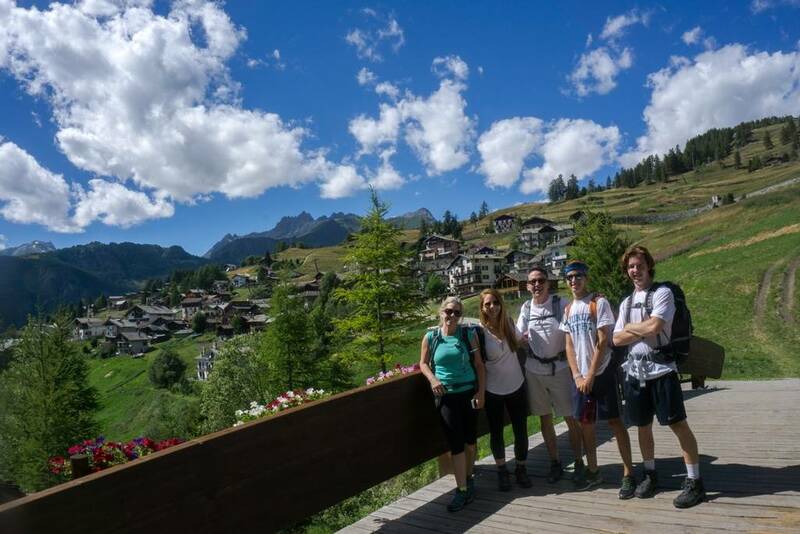 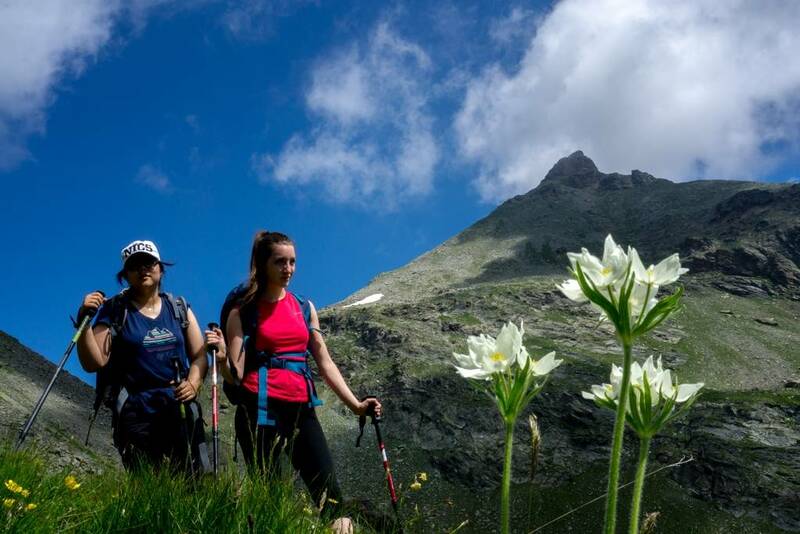 Hiking and Trekking in the Italian Alps is a world to discover. 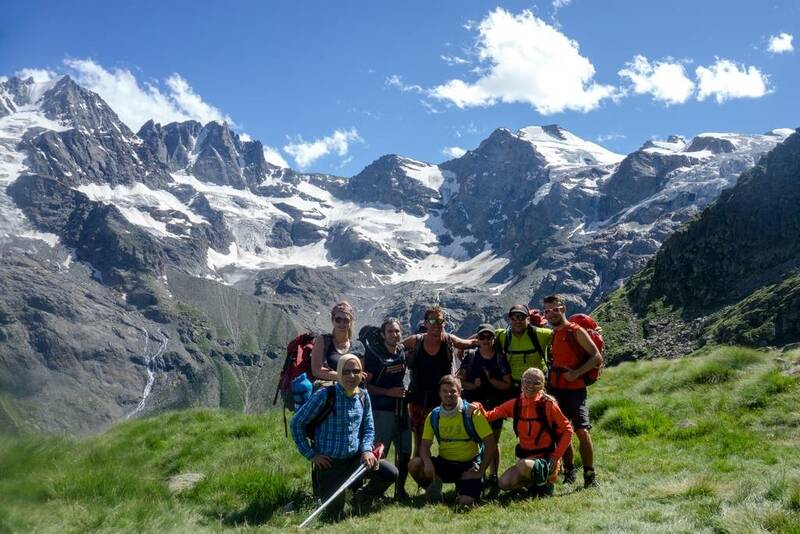 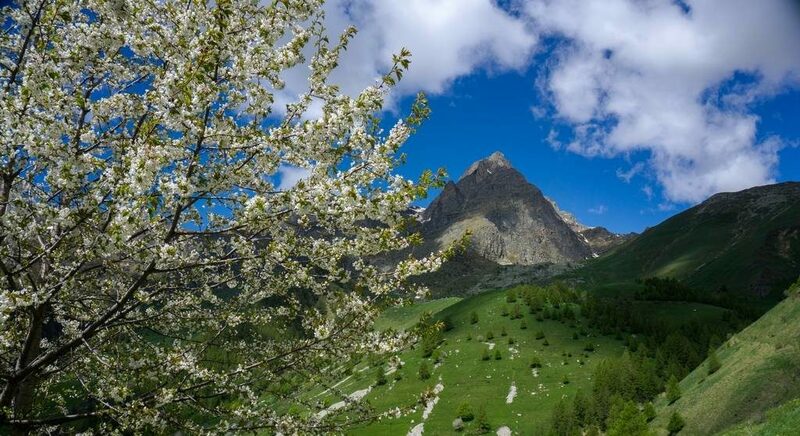 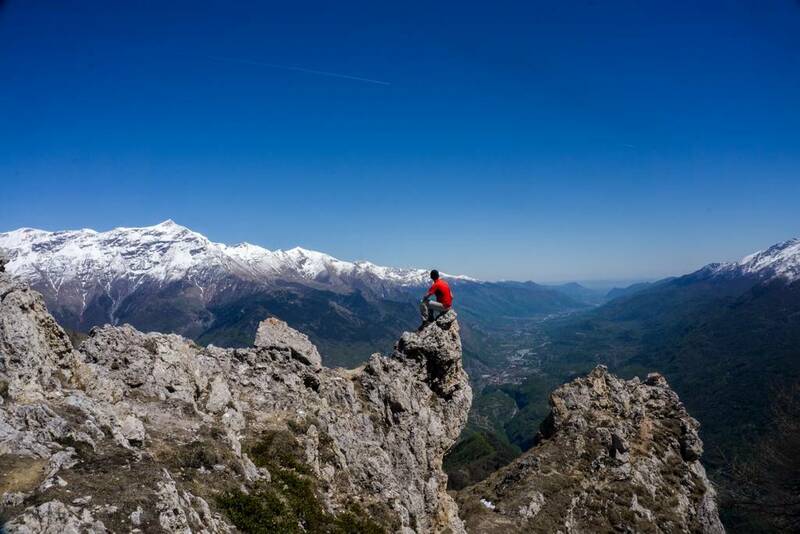 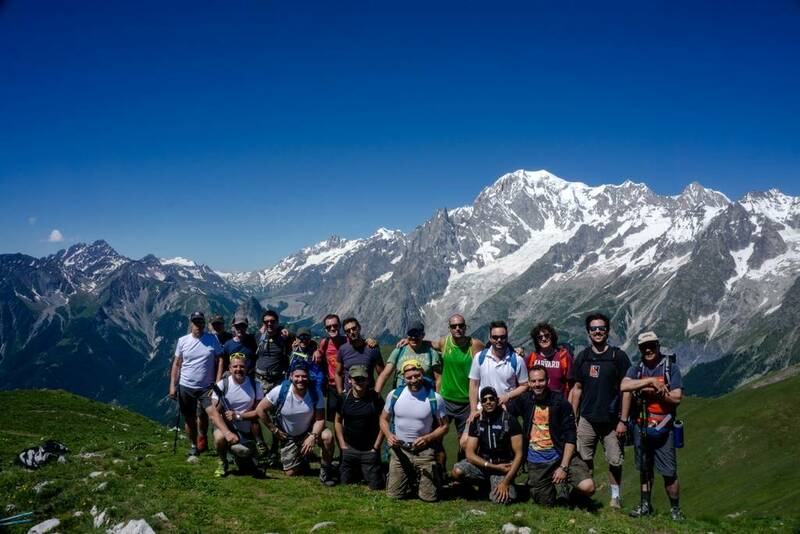 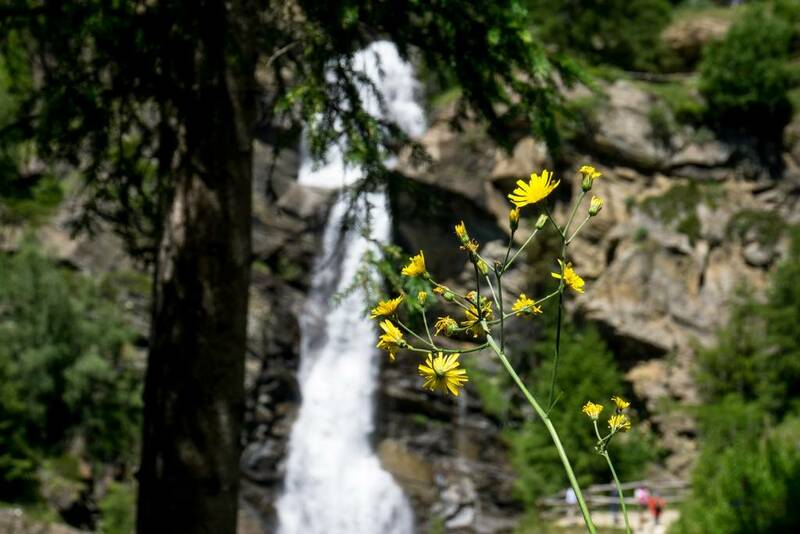 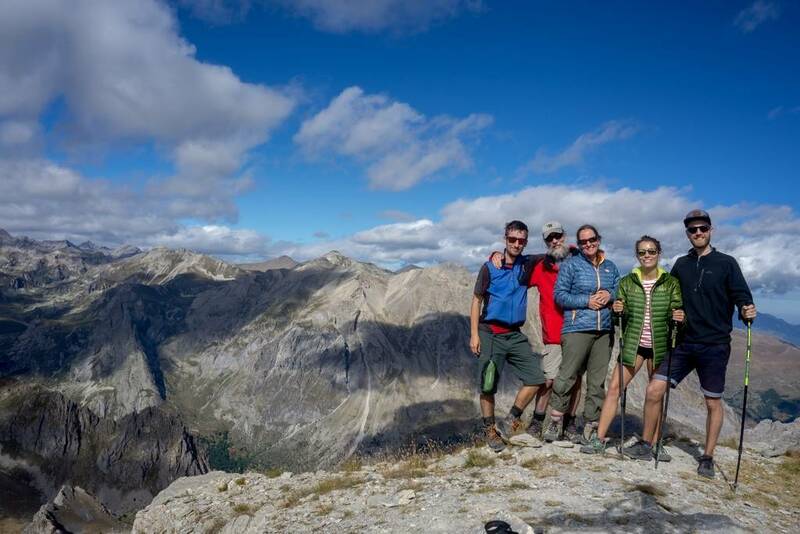 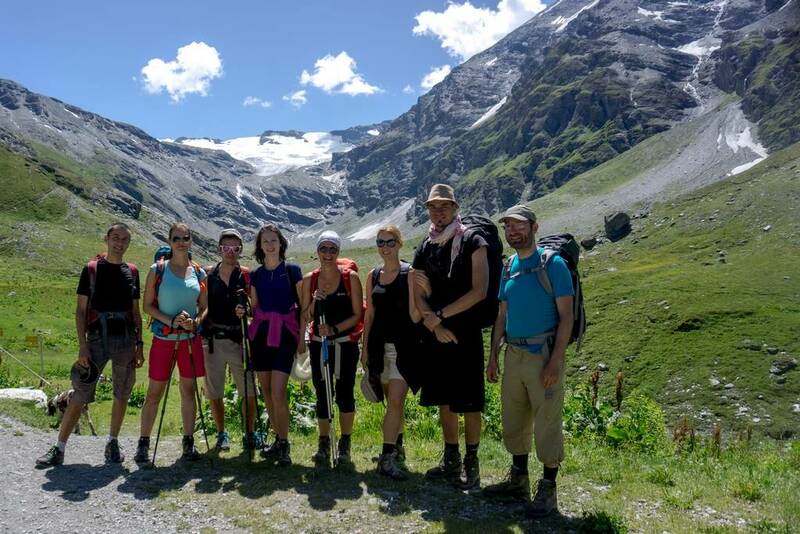 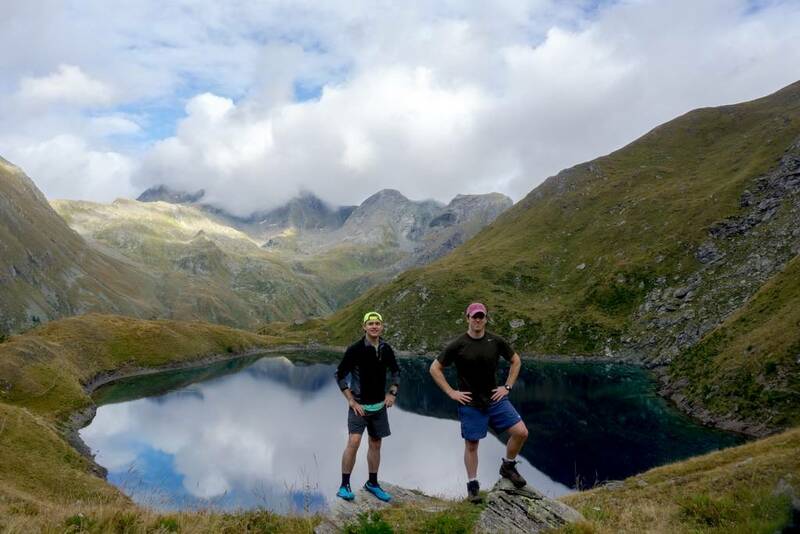 In this blog, you will find many articles about Trekking Alps experiences with many different tags by Season, Month and Hiking Area. 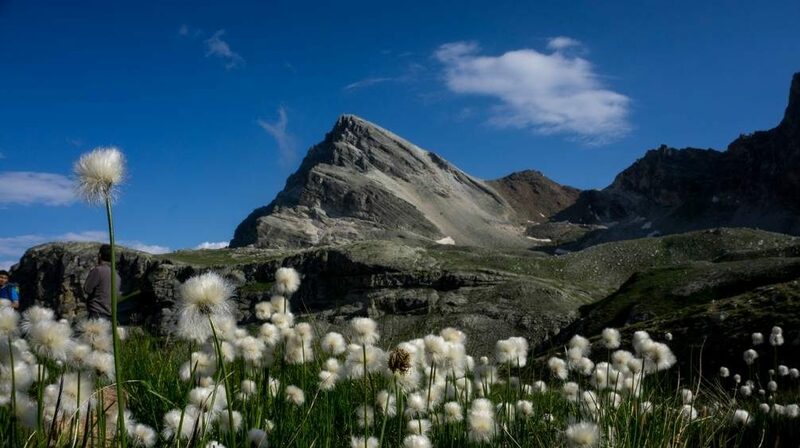 All this is located in northwest Italy: Discover more about our wonderful Trekking in Italy blog!